You want wholesome and delicious meals but you just don’t have the time to prepare them after a long day at work. Most slow cooker cookbooks offer recipes for a crowd and there are only two of you, or maybe the two of you plus a baby or toddler, and you don’t want a whole week’s worth of leftovers taking up space in the fridge. This slow cooker cookbook is different. 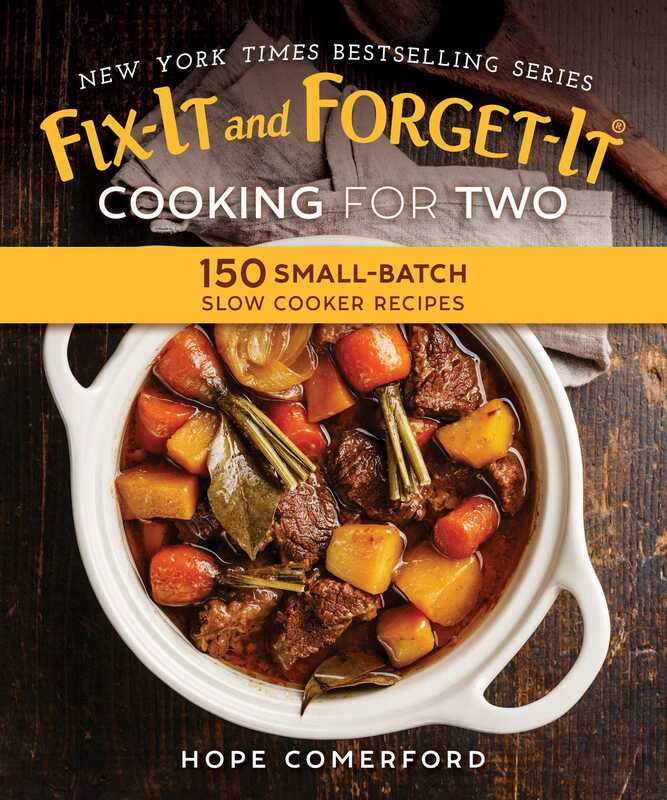 The perfect gift for newlyweds, elderly couples, or anyone who is too busy to spend hours futzing in the kitchen, these recipes will put just the right amount of home-cooked food on your table with shockingly little time and effort on your part.